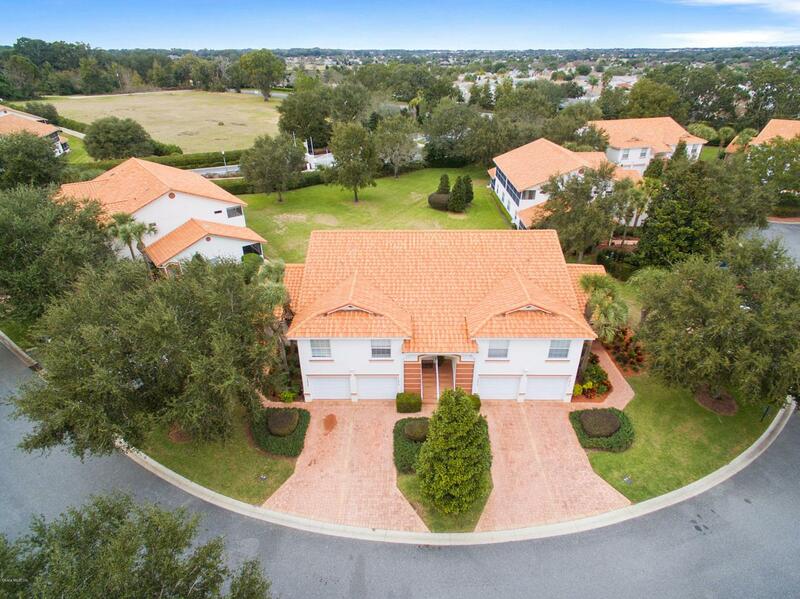 Maintenance free condo in a GREAT LOCATION right outside The Villages & around the corner from Lake Miona! 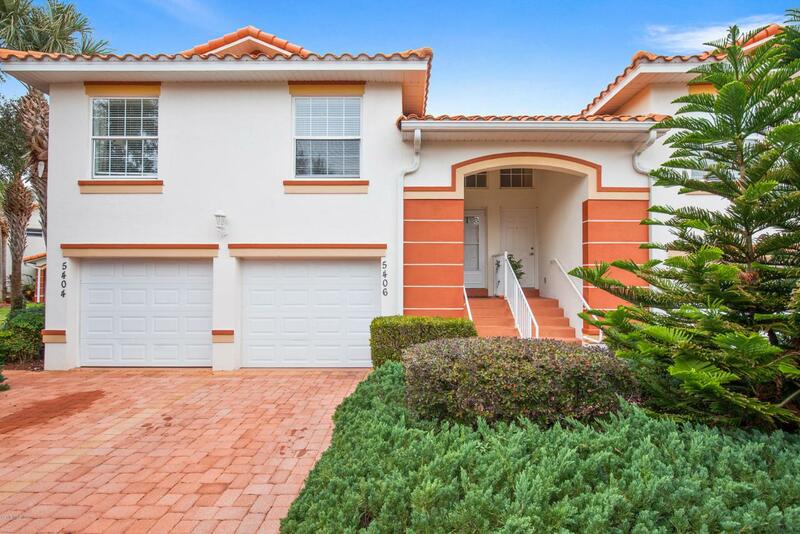 2/2/1 condo with TILE ROOF, paver driveway, & sidewalk. 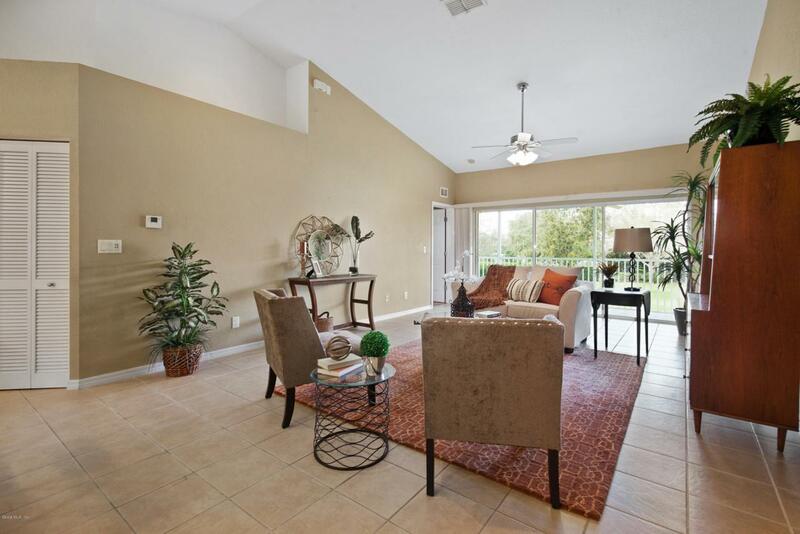 Beautiful condo with OPEN FLOOR PLAN, vaulted ceilings, breakfast nook, eating bar, & PLENTY of CABINET SPACE. 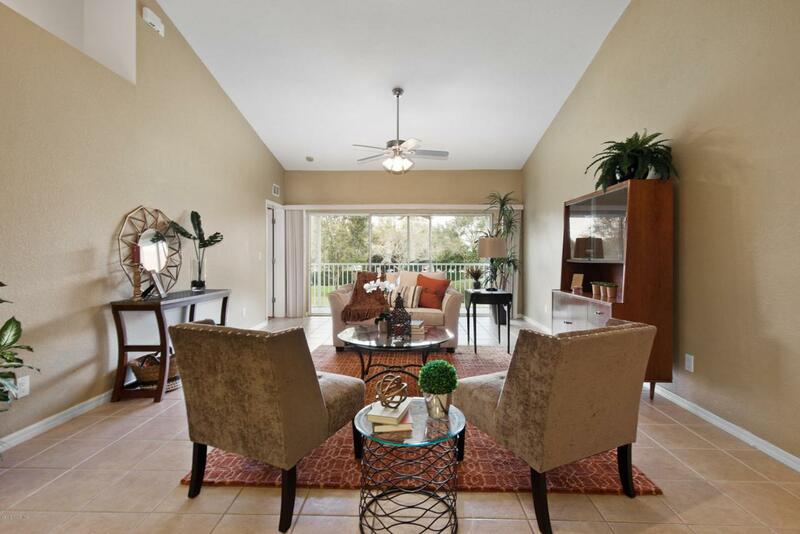 Ample master b/r with sliding glass door to lanai, double vanities in bathroom, walk-in closet, & shower! Nice size screened in patio for lounge/relaxing time. Lakeside Landings is a great community with a recreational clubhouse offering 2 pools, card room, tennis court, fitness center, dance room, & so much more! HOME WARRANTY included! Listing provided courtesy of Carlos Antonio Fuentes Pa of Keller Williams Cornerstone Real Estate.